☯ Tim's name before he became Timbaland was DJ Timmy Tim. topping Dre, with charging up to $275,000.00 per track. Currently he charges between 120,000-175,000. ☯ Sebastian (Real name Garland Mosley) of Beat Club is Tim's brother. ☯ Thomas Crown (one of Timmy's many nicknames) was a millionair mastermind. 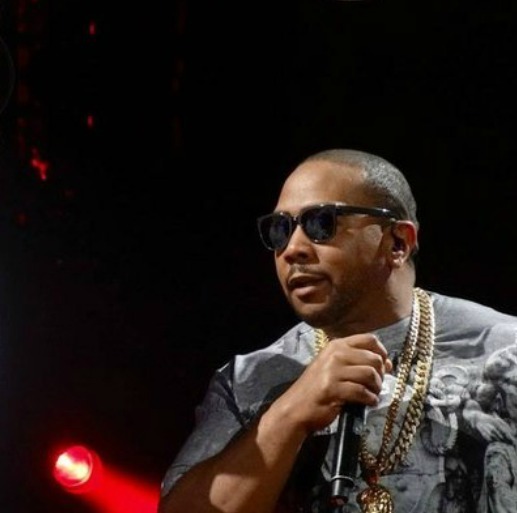 ☯ Timbaland's favorite cereal is Frosted Flakes. ☯ Over 100,000 Timbaland fans were surveyed and up to 60% of them are producers. ☯ Timbaland's middle name starts with a "Z". ☯ Timbaland and Pharrell were in a group called "Surrounded By Idiots"
before they seperated and went their own ways. Their friendship continues today. ☯ Melissa "Missy" Elliott is older than Tim. ☯ Timbaland worked at Burger King, Winn Dixie, and Red Lobster when he was younger. ☯ Tim hardly ever sleeps. If he sleeps, it's in the daytime. ☯ Tim still isn't used to having fans crazy about him. ☯ Timbaland left a girl at the Alter before. ☯ Timothy Mosley is a biblical name. ☯ Tim sang in the Choir at Salem Junior High. ☯ Devonte was Timbaland's mentor and also taught him about the industry. ☯ The voice of Superproducer Timbaland's young daughter Reign features at the start of Jay Z's song La Familia, from his new album Magna Carta Holy Grail. ☯ Justin Timberlake showed off his drumming talents on Beyonce's new track Yonce by playing the beat on a bucket. The track was produced by mutual pal Timbaland. ☯ Timbaland began to learn how to work as a DJ with just his left hand, he was paralyzed for about a year because he was shot.